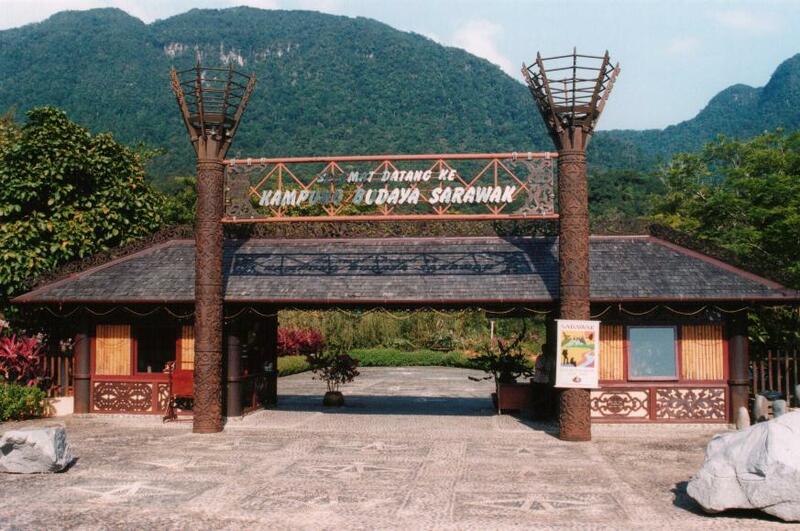 Known as the ‘Living Museum’, the Cultural Village was set up to preserve and showcase Sarawak’s cultural heritage. Located at Pantai Damai, Santubong, just 32km from the state capital, Kuching, it is the perfect place to get introduced to local culture and lifestyle. Sprawled across 17 acres, there are about 150 people living in the village, demonstrating traditional daily activities from Sarawak’s diverse tribes like the processing of sago and the making of handicrafts. 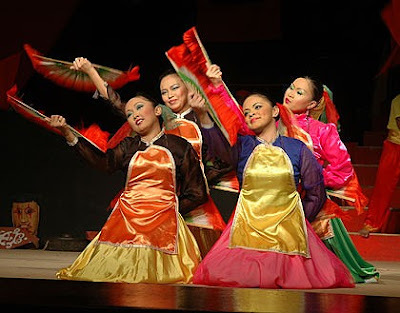 They wear traditional costumes and also put on dances for visitors. The village residents provide information on their various traditional cultures and lifestyles. You can see replicas of buildings that represent every major ethnic group in Sarawak; longhouses of the Iban, Bidayuh and Orang Ulu, a Melanau tall-house and a Chinese farm house among others. The village also has a theatre, where you can enjoy multicultural dance performances. Besides this, there is a restaurant and handicraft shop. 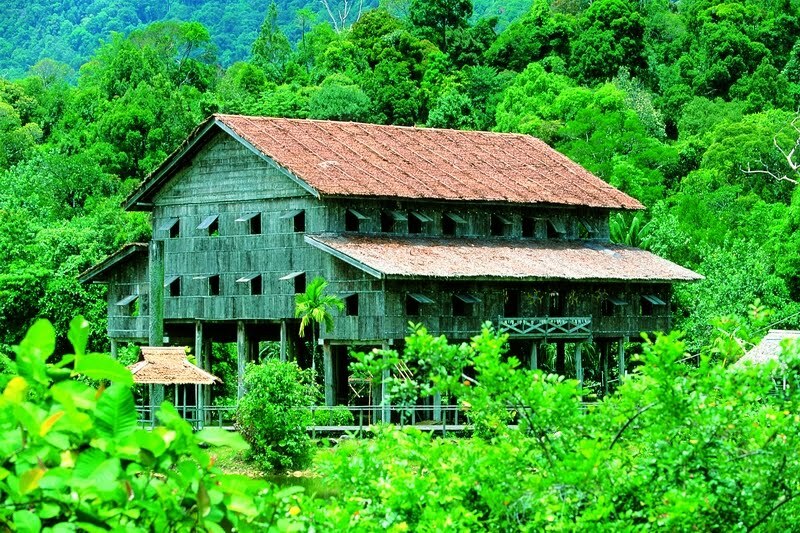 You can even get married at the Sarawak Cultural Village, in traditional Iban, Malay, Bidayuh or Orang Ulu style. The Iban longhouse has separate rooms placed side by side, all of which open to a long communal hall, used for leisurely activities like wood carving and basket weaving. Guests are often invited to attend nightly ceremonies and drink a potent rice wine, tuak, which the Iban make themselves. Comfortable guesthouses are also available for visitors. There’s no public transport to the Cultural Village, but a shuttle bus leaves the Holiday Inn Kuching at 9 am and 12.30 pm, returning at 1.45 pm and 5.30 pm. Alternatively, you could charter a taxi for the day or hire a car. The road connection is excellent and the directions are easy. 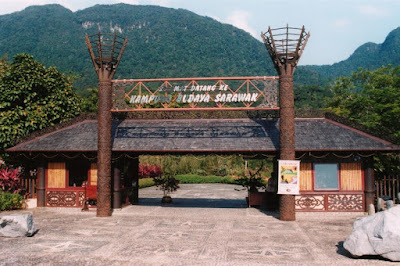 Ticket can be purchased at the Entrance of Sarawak Cultural Village. You can also get it from the authorised local travel agents around Sarawak.